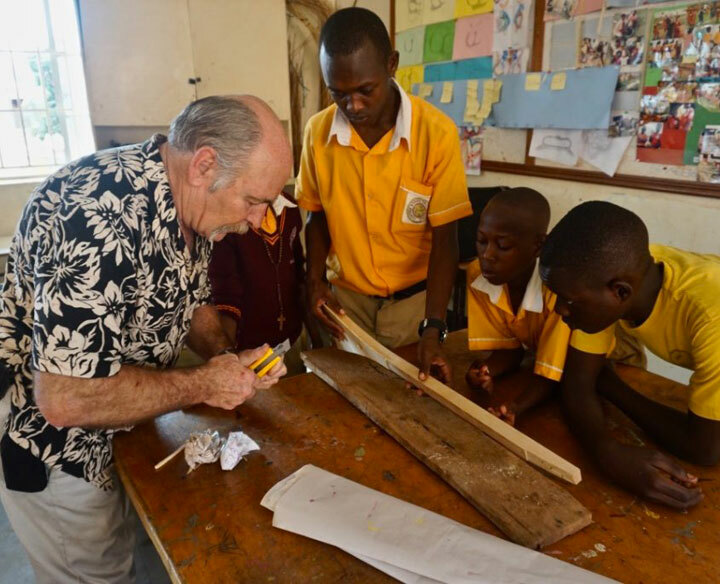 We're a team of Canadian and Ugandan educators that founded an elementary school in Kampala, Uganda in 2009. We believe that the most effective education is one that trains young minds to think independently, make choices, and ask questions. 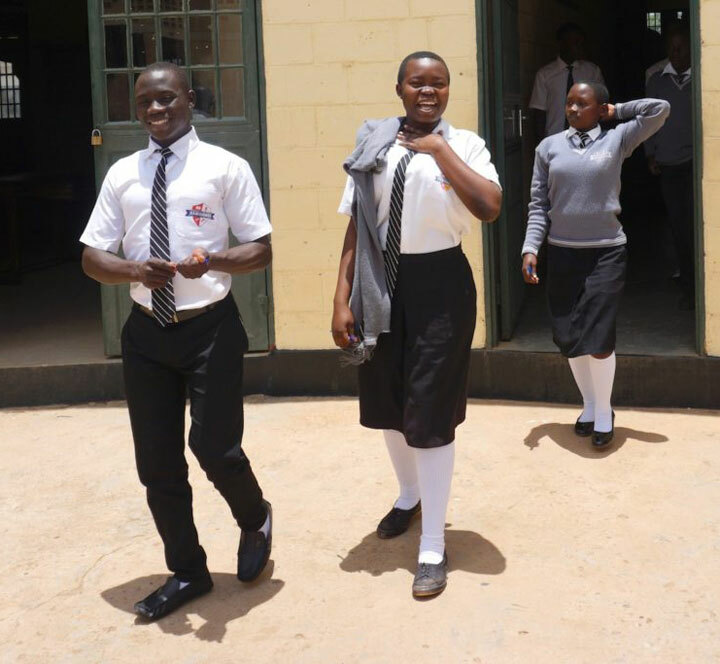 Stand Tall Training Centre is an elementary school in Kampala, Uganda that caters to children from financially disadvantaged backgrounds. Our approach encourages interaction between student and teacher rather than the traditional lecture and listen approach, and it also includes a strong vocational and creative arts component. We provide a daily breakfast, hot lunch and a healthy snack. 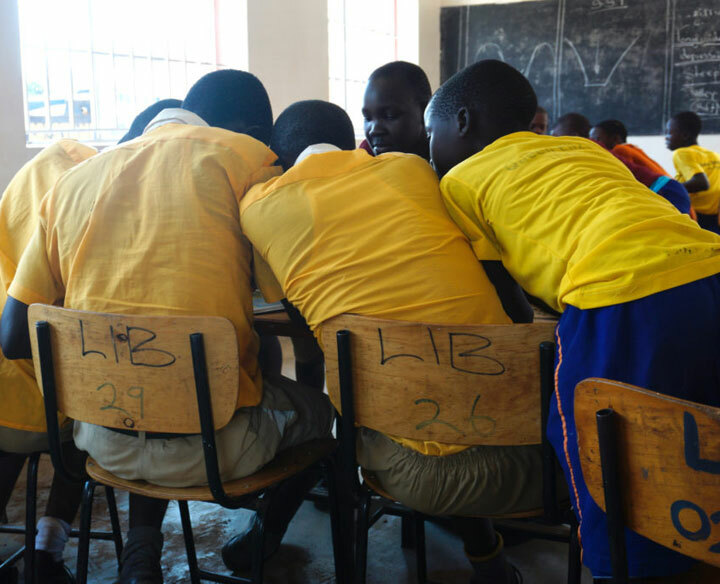 Using active learning techniques, the children participate fully in the learning process. They work in groups, and brainstorm solutions together. 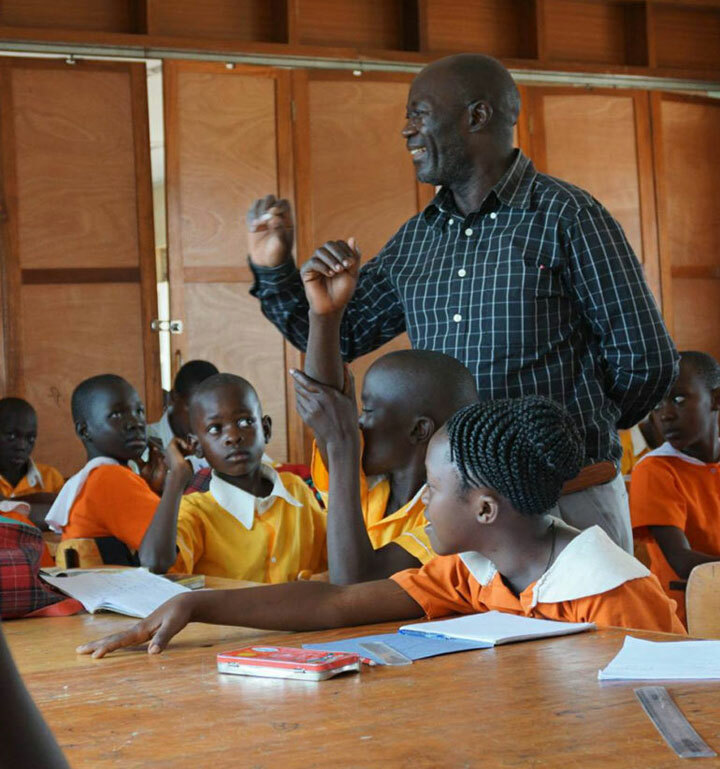 The teacher acts as facilitator and uses many techniques to stimulate the learning process - games, visual aids, music, and group work are methods used to make the learning process interesting and effective. Ongoing professional development ensures that teaching staff stays current and informed. Our learners come from families where money is scarce. Learning a skill is highly valued and prepares our learners to contribute towards their basic needs like clothes, food, and school supplies. 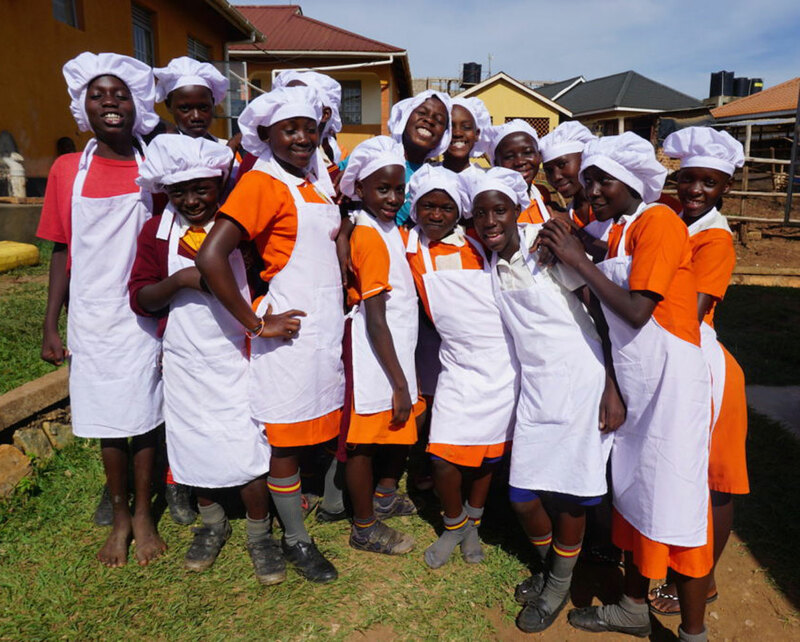 We offer a variety of skills training including tailoring, baking, basket and mat weaving, liquid soap production, candle making and shoe polish production. We're a no frills, volunteer-run project and we keep our overhead costs low. 97 cents out of every dollar you donate goes directly to Stand Tall.